The PR services provider also continued 2018's buying spree into early 2019. CHICAGO: Cision’s Q4 revenue grew 10.3% year-over-year on an as-reported basis to $186.4 million. Revenues in Q4 were also up in the Americas by 9.6% to $129.4 million, by 10.8% in EMEA to $48.4 million, and by 19.4% in APAC to $8.6 million. Cision grew its customer count by 4.2% to about 42,300 in Q4, while the average annualized pro forma revenue per subscription customer, not counting the impact of currency, dropped by 1.3% to $11,100. The number of transaction-based customers decreased 6% to approximately 39,200, while the average quarterly pro forma revenue per transaction customer excluding currency increased 8.6% to approximately $1,530. Cross-sell bookings of software, distribution, and insights in the U.S. increased 55.1% to $5.4 million. The company’s net loss decreased by 66.7% in the quarter to $11.5 million. For all of last year, revenue rose by 15.6% year-over-year to $730.4 million. 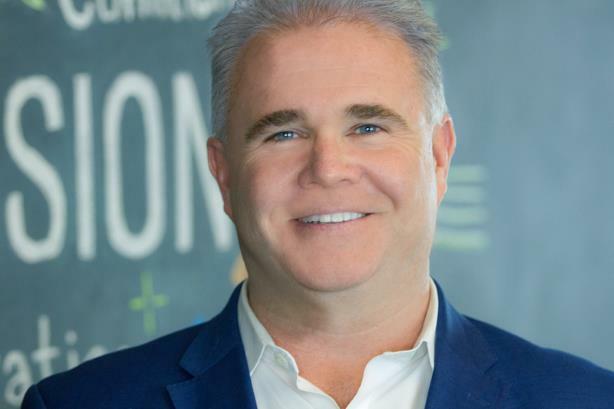 Cision continued its acquisition spree in the first two months of 2019. In early January, the company reached a deal to acquire Falcon.io for approximately $120.1 million. Later that month it agreed to acquire TrendKite for $225 million. Also in January, Cision sold its email marketing assets for $49.3 million.